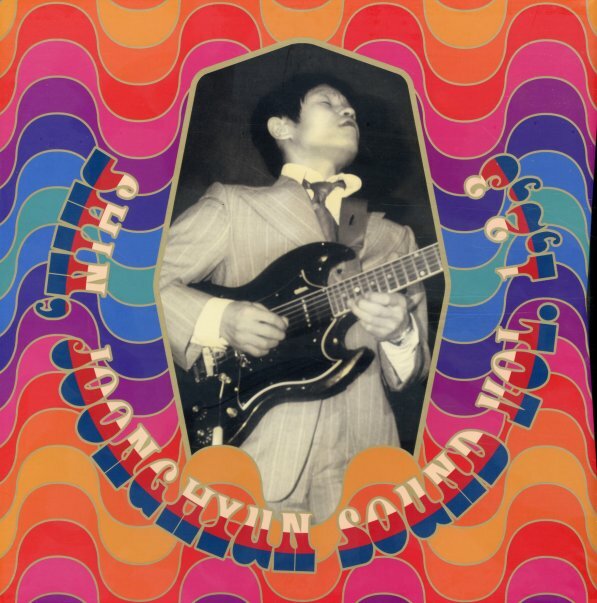 The cover's got a young guitarist, standing amidst a very psychedelic setting – and that's a very good summation of the sound of Shin Joon Hyun – easily one of the most enigmatic artists in Korean pop music! Hyun's got a career that starts way before these three albums from the early 70s – but it really hits its peak here, as if Shin was waiting for the time to really open up with new ideas in his music – and find a way to mix his guitar with the grooviest sounds possible! The first album has female vocals in a trippy pop setting, the second has a female singer at points and lots of great organ work, and the last one has more of a group feel overall – but kind of this abstracted beat psych approach. All the notes are in Korean, and the song titles are – but the music has a power to break down borders! © 1996-2019, Dusty Groove, Inc.